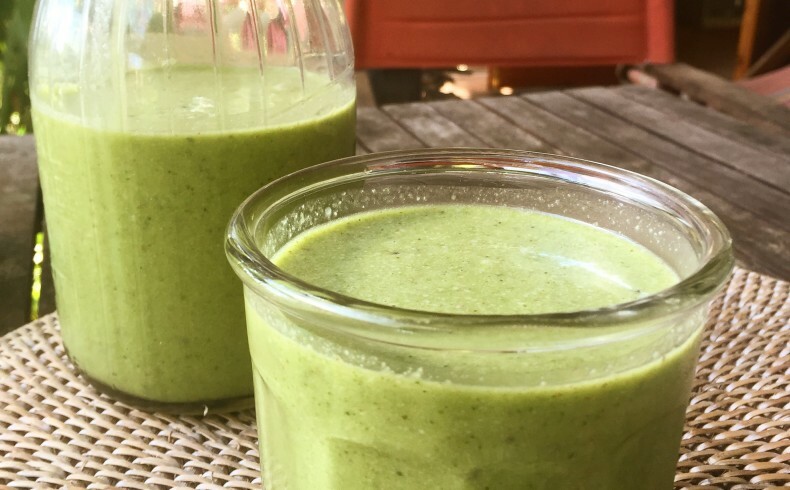 Let’s face it, the green smoothie trend has exploded into the stratosphere in popularity amongst health enthusiasts, wellness freaks and those on the hunt for eternal youth, but despite it’s popularity, is the green smoothie all its cracked up to be? As a Nutritionist who has been around the block a few times, I am amazed at how this latest trend in health and wellness has taken off, but have we become a little over zealous in our embrace for all things healthy and completely missed the mark on this one? There’s no doubt green smoothies look and taste great, but its what you’re adding to them that could be defeating their intended purpose. Ok, so let me put it this way – just because its green doesn’t mean it going to make you lean! Quite the opposite in fact if you’re not careful as many recipes I see floating around the internet and on social media are just disguises for sugar and LOTS of it! I often find myself trawling through the ingredients list when I’m eating out at a cafe and I’m disappointed to say that I’ve never ordered one straight from the menu without asking if I can adjust at least an ingredient or two – sounds painful – yes – but I just blame it on my profession and smile in the hope they will oblige. So your best bet is to create your own and here are the 5 ingredients I recommend you leave behind when next you want to whip up this morning delight. Dates – these are one ingredient I cringe over when reading many supposedly healthy recipes because they are packed with fructose – the naturally occurring sugar in fruit. Just because it’s fruit sugar doesn’t make it a healthy sugar – in fact there really is no such thing as ‘healthy’ sugar, but rather ‘healthier’ sources of sugar, but even then these sources need to be approached with caution and consumed in moderation. So although there’s no denying these sensuous treats add a soft and gooey decadence to any dish you might add them too, I encourage you to choose another fruit for your green smoothie that is lower in fructose or limit it to just one – which equates to a little over a tea spoon of sugar. Packaged Coconut Water – even more popular than the green smoothie is drinking coconut water, but not all coconut water was created equal! Packaged or bottled brands undergo pasteurization, ( a heating process to kill off any bacteria) depleting the original nutrient content found in fresh coconut water, and some brands even add sugar to enhance the flavour. My pick when you can – use fresh coconut water straight from nature – although cumbersome due to their size and cost, meaning they may not be everyones cup of tea practically. Honey – If you’re adding some fruit such as a kiwi or banana, or even a handful of frozen berries, your green smoothie will be sweet enough and if your taste buds don’t agree, then its time to address a possible sugar addiction and rebalance your hormones with my 28 day Eat Yourself Healthy program designed to put an end to those sugar and caffeine cravings, amongst other health problems. Honey may contain essential nutrients in it’s raw state, but like fruit and other natural sweeteners including maple syrup, honey is made up of around 40% fructose, so remember your sweet enough without adding a serve of honey. Poor Quality protein powders – Another disguise for a supposed ‘health food’, many protein powders on the market are nothing more than junk food, thanks to their sugar content, or artificial additives and sweeteners, so ALWAYS read your labels and stick to clean sources of protein powder such as pea, hemp seed or fermented brown rice – although if you’re avoiding grains you may want to stick to first two. 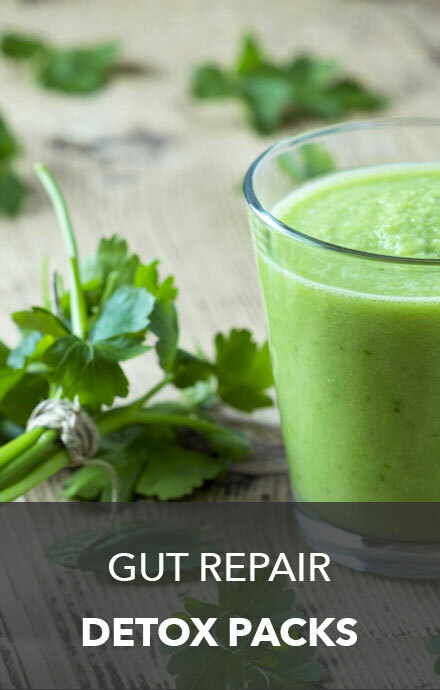 Cow’s dairy – the purpose of the green smoothie is to alkalise and renergise your precious body and greens do not mix well with acid forming animal products like cow’s milk or yoghurt. Furthermore cow’s dairy is prone to causing mucous production, IBS and reflux, so leave the cow behind and stick to using unsweetened almond or coconut milk, or a little coconut water straight from nature vs the packet. So there you have it folks, my simple guidelines for keeping your green smoothie REALLY healthy, but if you’re looking for the ultimate green smoothie recipe, designed with health as well as flavour in mind, then check out my green goddess power smoothie recipe – it’s sure to put a little zing in your step and keep your hips and thighs looking mean and lean. Hi Nick, say hi to Russell! I owe him a call. I read that article and felt it was very poorly written as the author failed to clearly explain the role of the liver accurately. The liver is the hardest working organ in the body – responsible for filtering and processing toxins for elimination via the bowel, kidneys and lymphatics. I am not sure what detox program / techniques he is referring to in his article, but I have designed my eating program to eliminate the most pro inflammatory foods that are difficult to digest and place excess stress on the liver and bowel, and put together a nutritional supplement pack to complement the eating side of things, using a combination of herbs and amino acids, enzymes and probiotics to stimulate the liver and bowel and aid digestion of food, whilst restoring balance to the intestinal bacteria – microbiome. In 15 years in clinic treating people for all kinds of chronic and minor health issues, I am yet to see one that didn’t feel better from following the program, so I guess it works! But maybe some supposed detox’s out there may not and are too extreme or a just a fad – such as the lemon detox diet. I hope this sheds a little more light on the subject. Let me know how you go! Hi – does the addition of cow’s-milk keffir to a green smoothie negate all of the alkaline goodness of other ingredients (i.e kale, chia, celery, banana (small) and fermented rice protein)? Thanks! Hi Sally, I am a friend of Russell Groves. Saw a facebook link today and been looking at your website.. Been working a bit on my health recently (started making your green smoothie today). 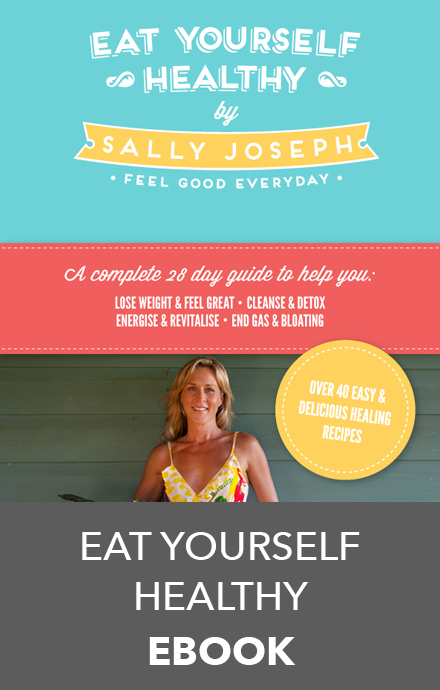 You made me think about doing a detox (again) this year.. Haven’t done one for a while but was reading some ‘other’ perspectives on detoxes and came across this one .. http://www.webmd.com/diet/detox-diets?page=2 claiming toxins dont actually build up in your liver etc. Wondering if you have any links to any solid research showing the opposite? ?